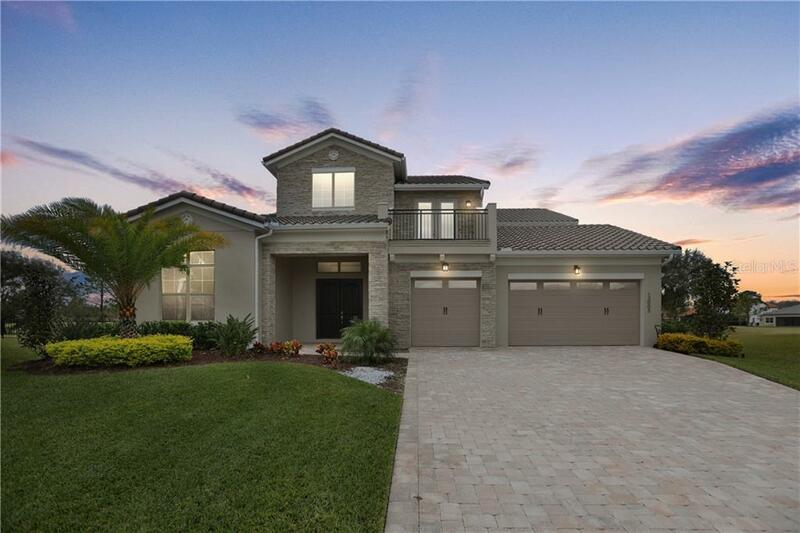 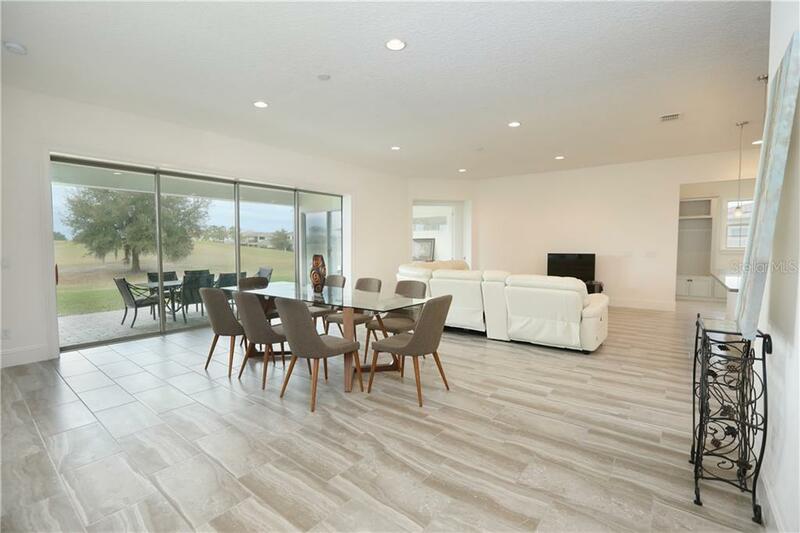 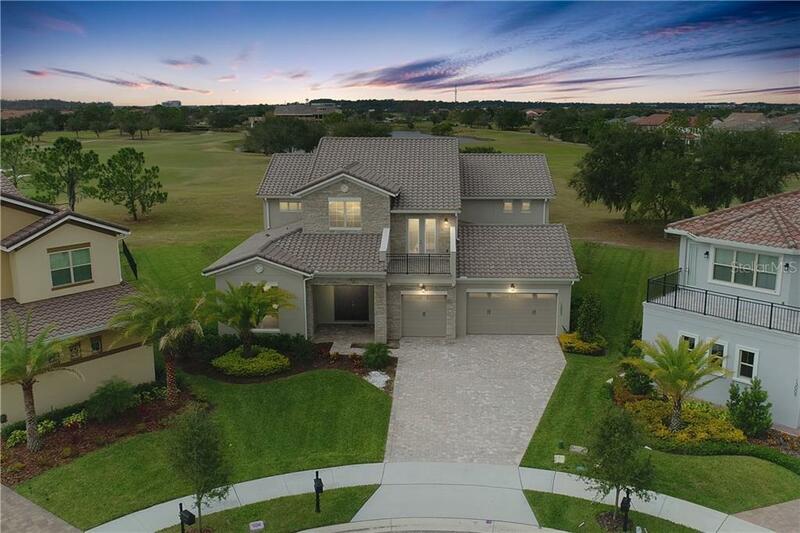 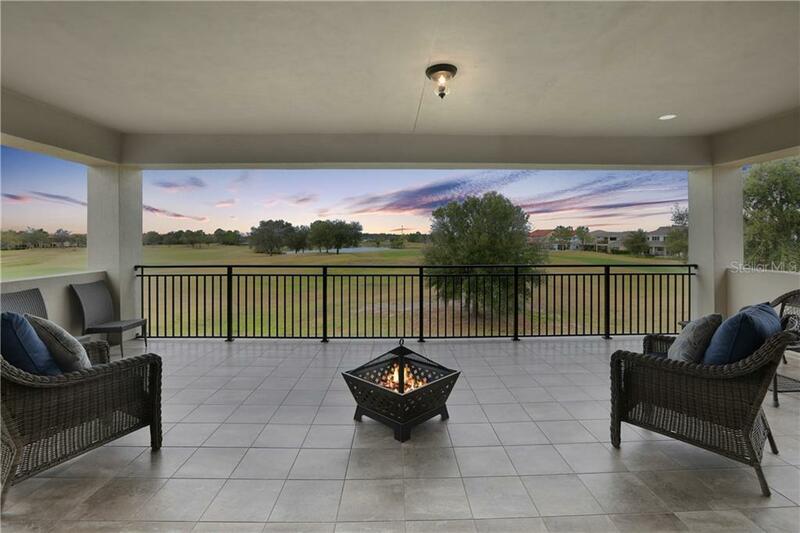 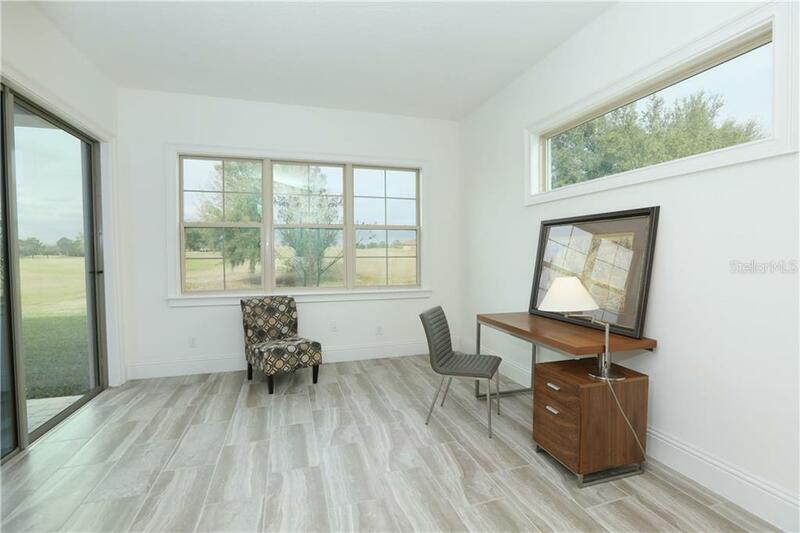 Almost Brand New Home located within the Eagle Creek gated community this five bedroom five and one half bathroom home offers the ultimate haven for privacy and has a golf course view of the 10th fairway making this a must see! 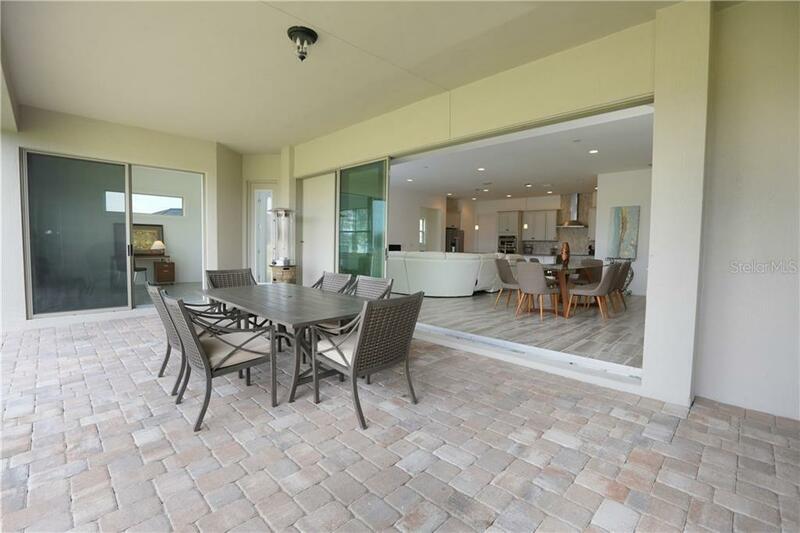 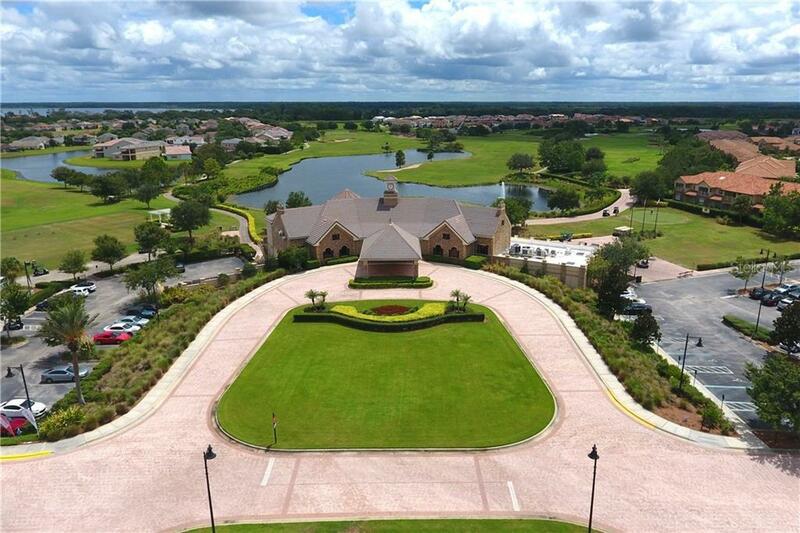 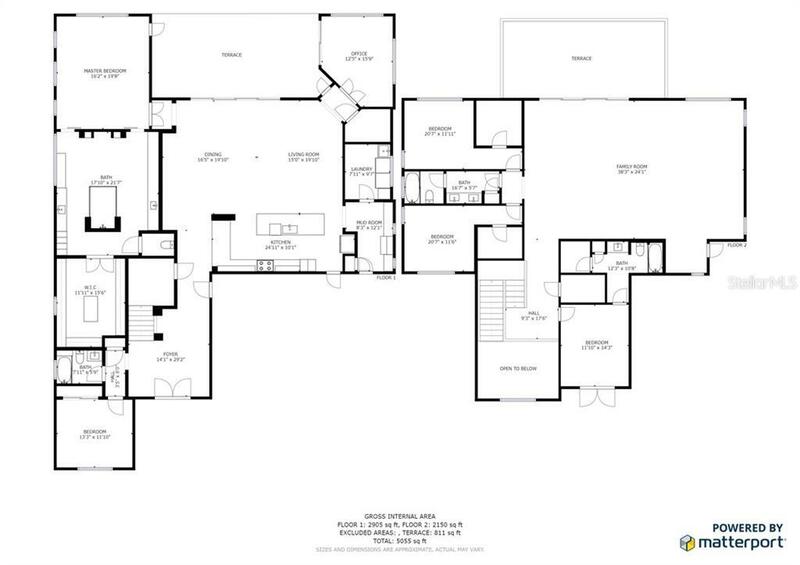 The floor plan truly gives a feel of luxury Florida living at its finest and boasts over 5450 sq ft of space. 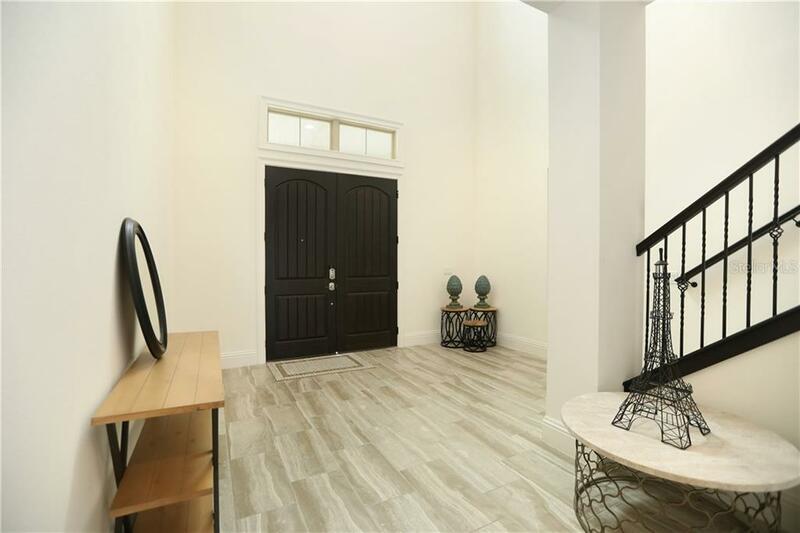 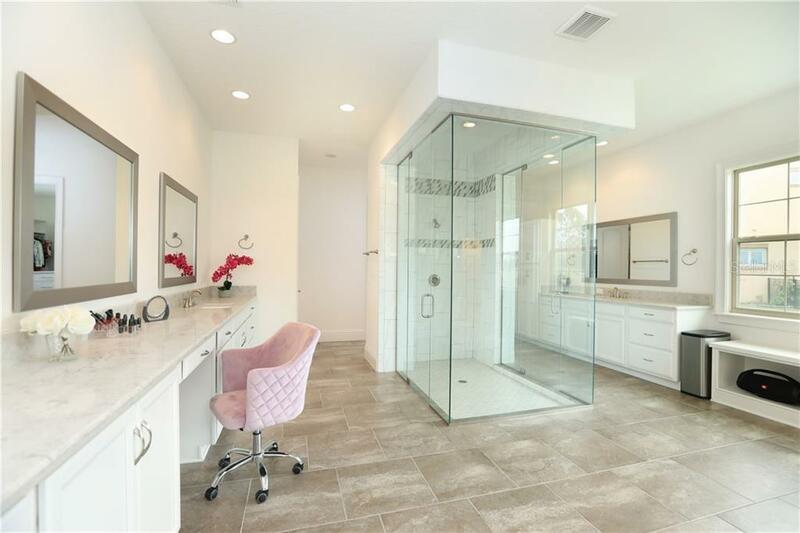 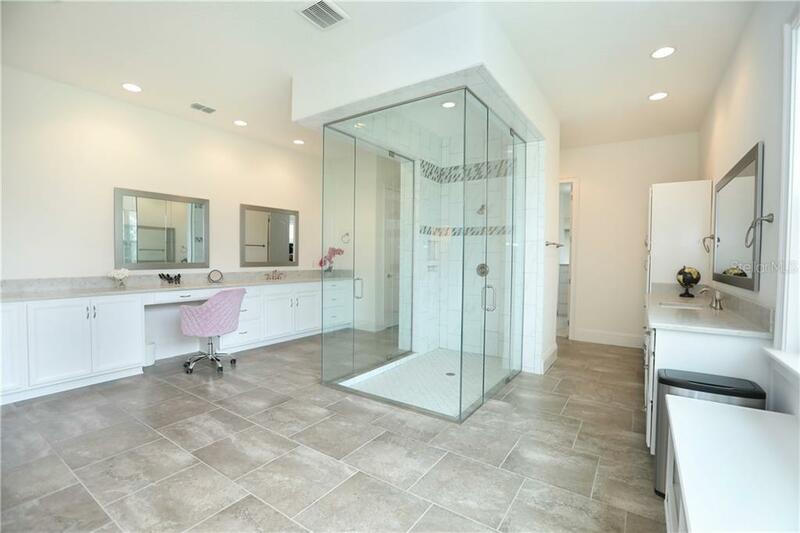 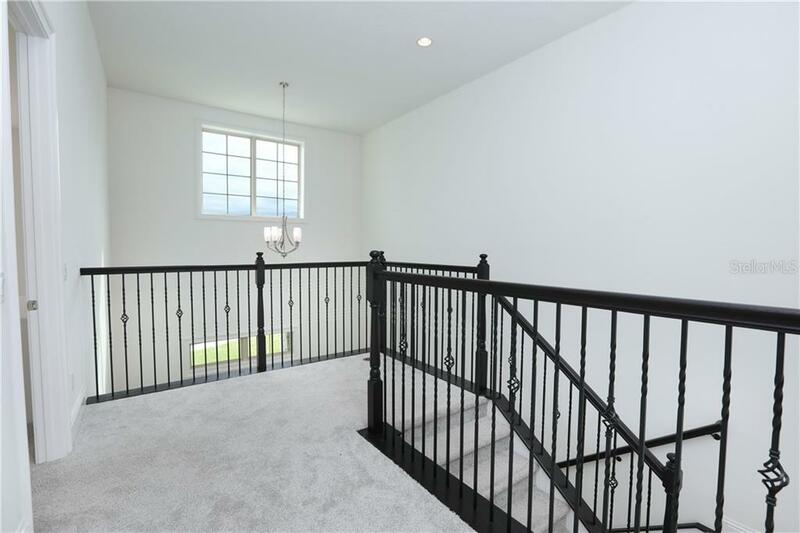 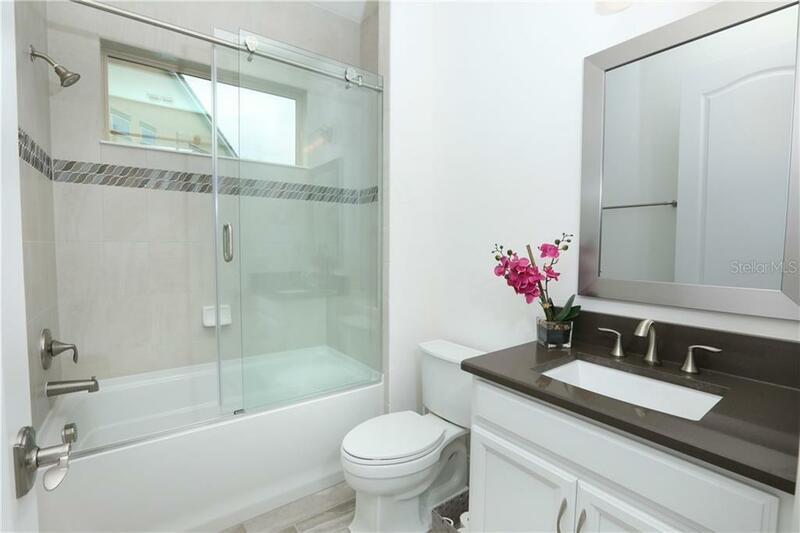 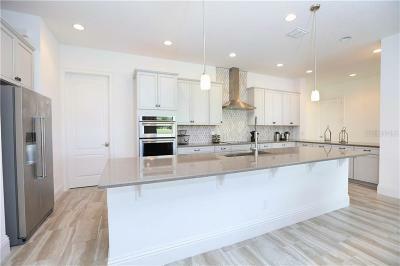 This home has all you would expect to find and much more and has amazing high-end finishes throughout. 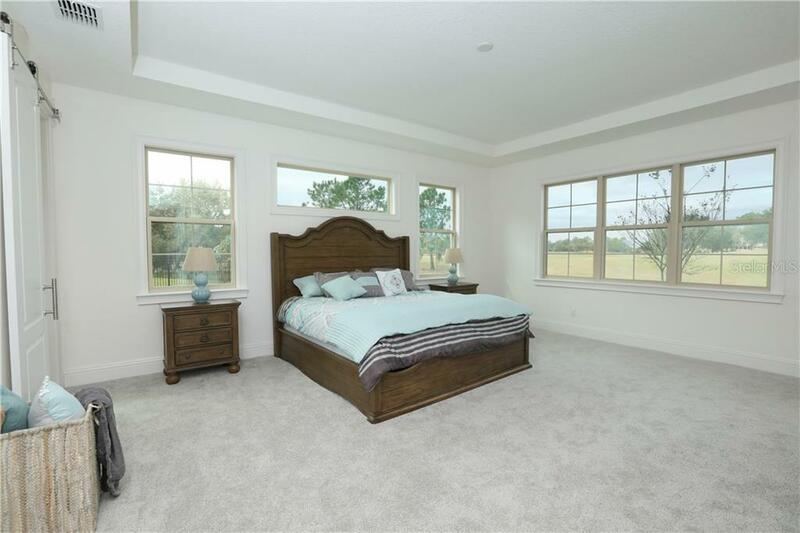 The moment you enter you are greeted with soaring ceilings and windows giving the home a bright and welcoming feeling from the start. 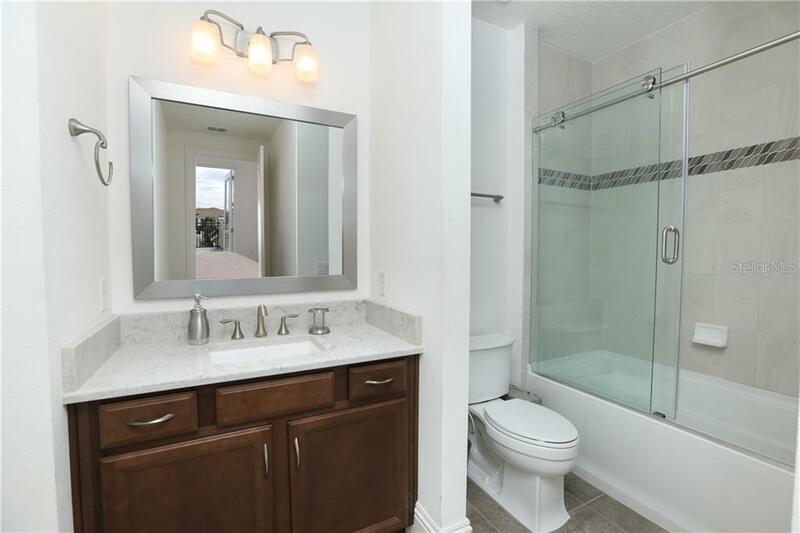 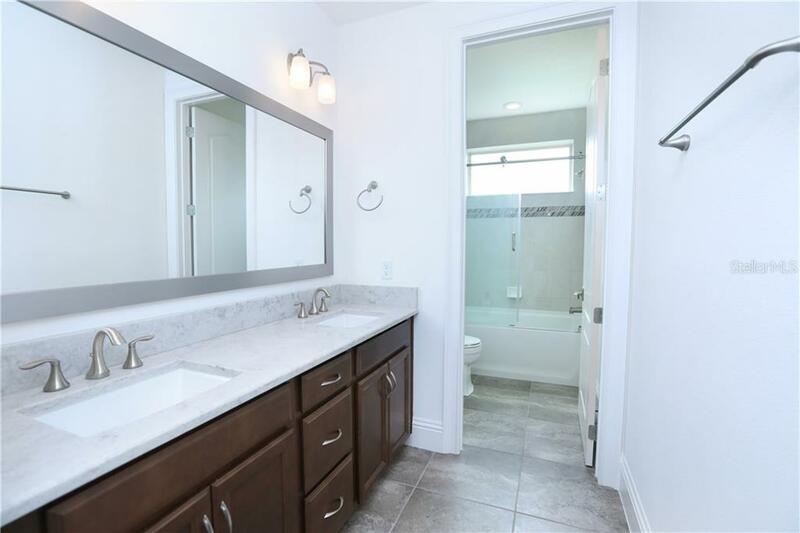 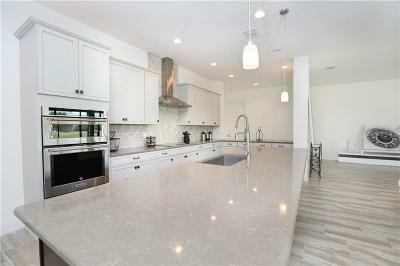 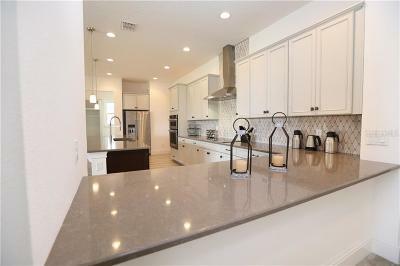 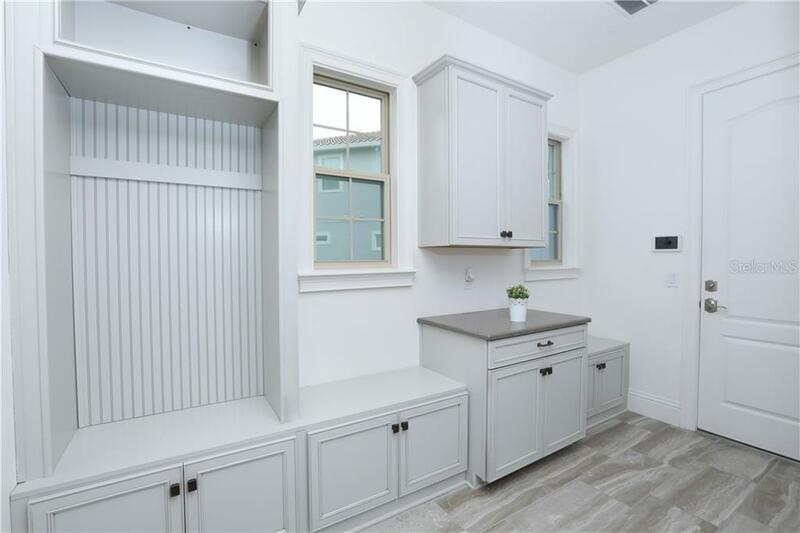 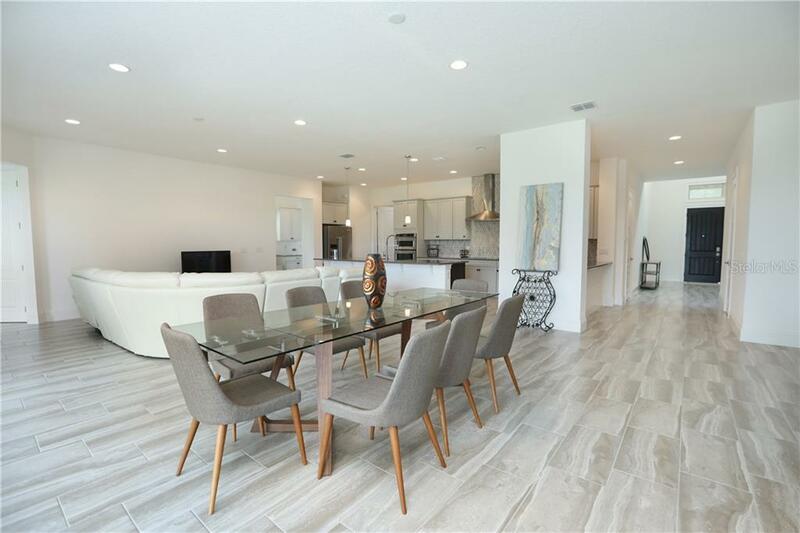 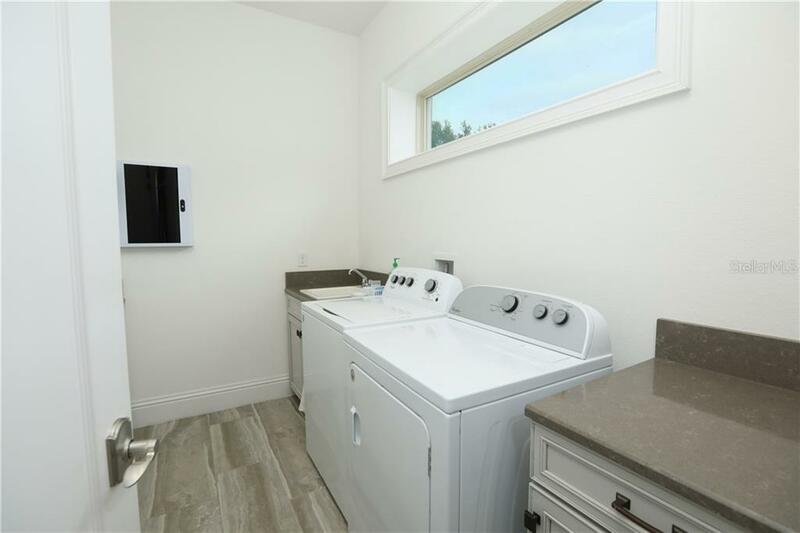 The kitchen is open to the living area and has an oversized center island high-end cabinets stainless steel appliances quartz countertops tiled backsplash and walk-in pantry. 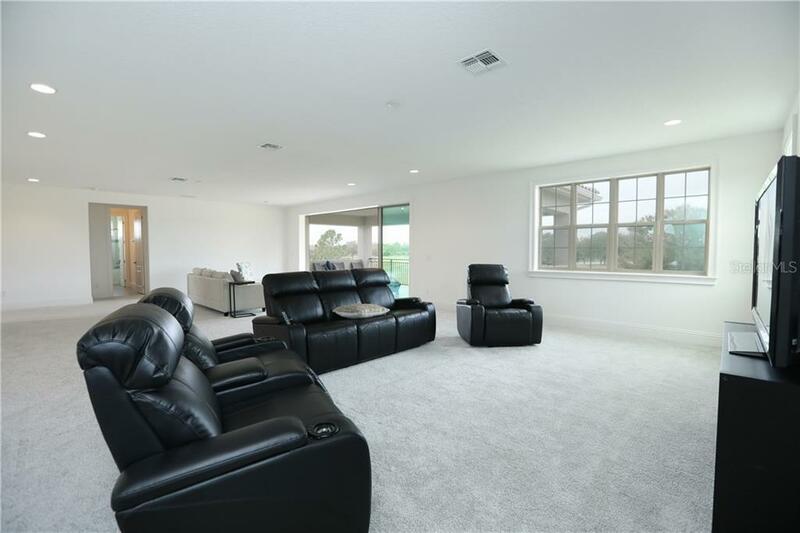 Offering formal and informal living spaces with a dining room family room and bonus room you will never be lacking space. 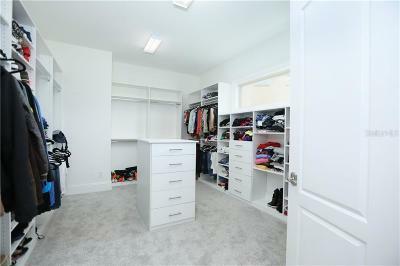 The master retreat provides privacy and is set away from the other bedrooms with a tray ceiling and double barn doors to access the incredible master bathroom with a frameless floor to ceiling shower in the middle of the room surrounded by beautiful light cabinetry and storage aligned on each wall and lead to the massive walk-in closet. 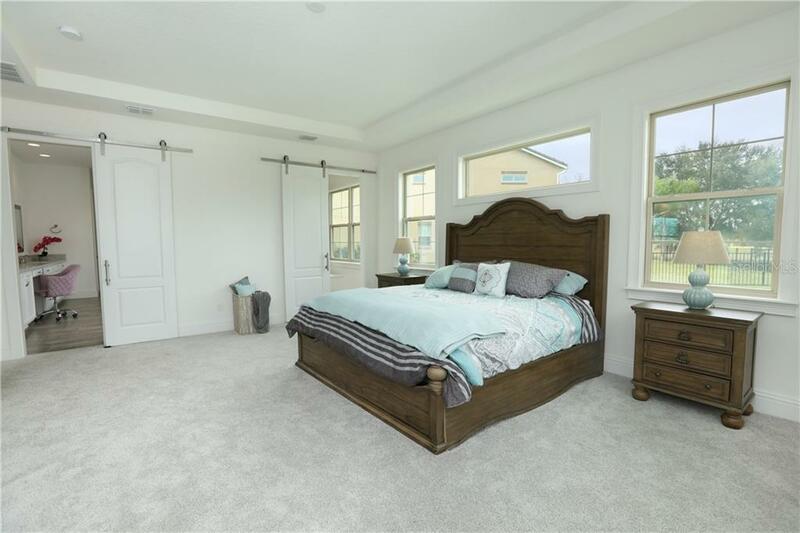 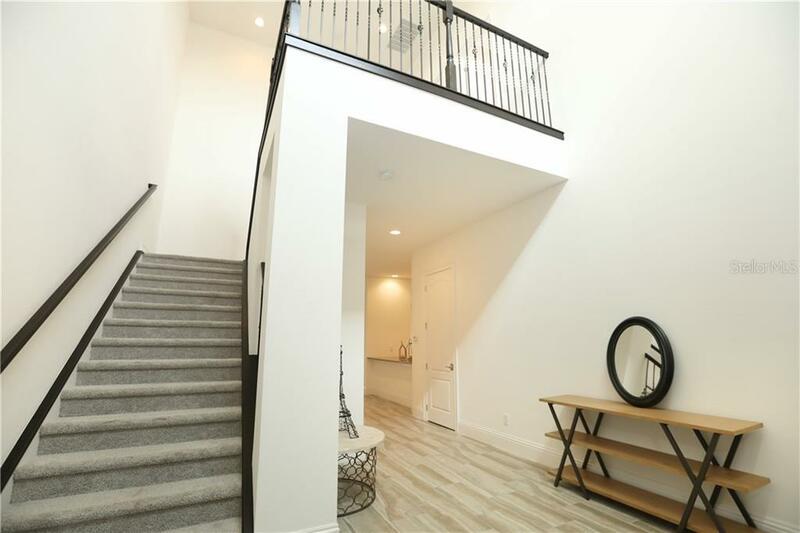 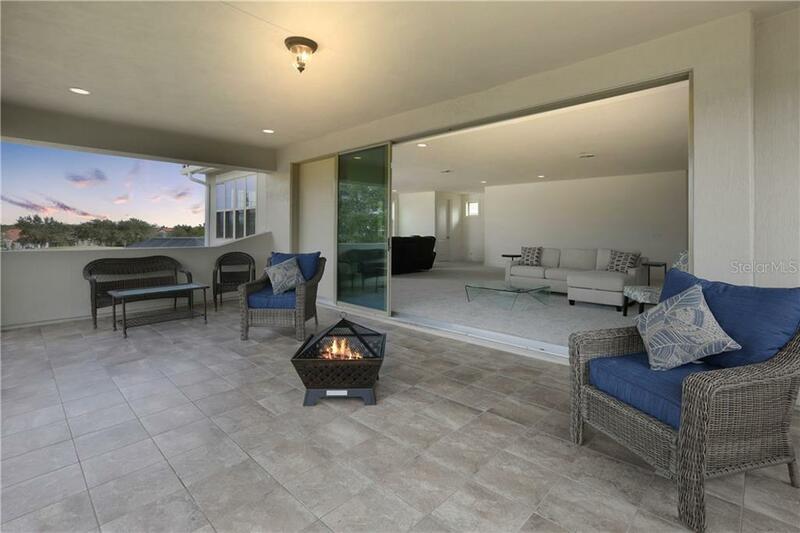 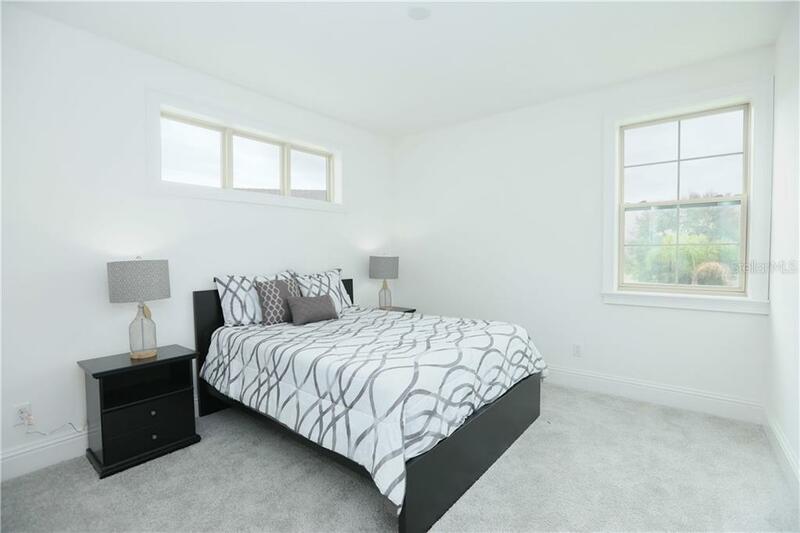 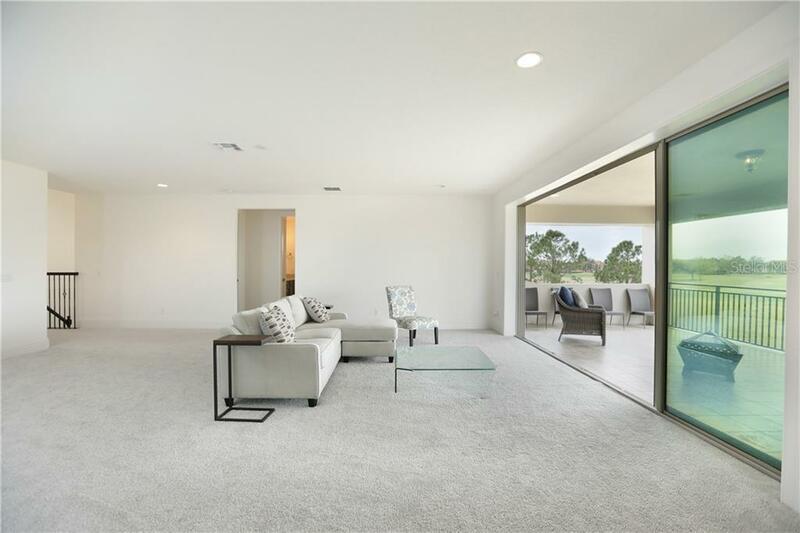 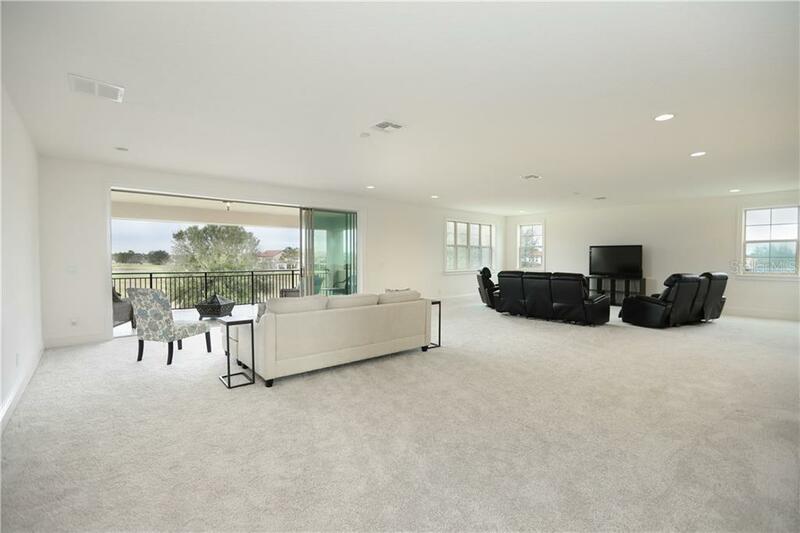 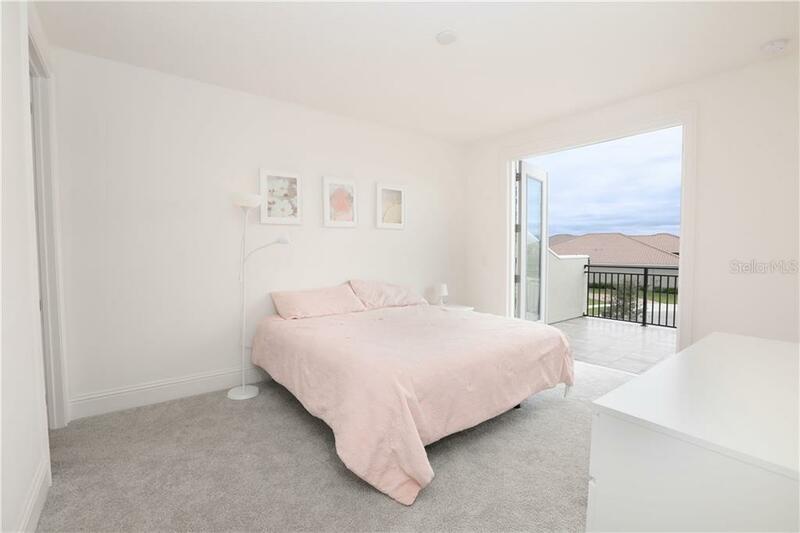 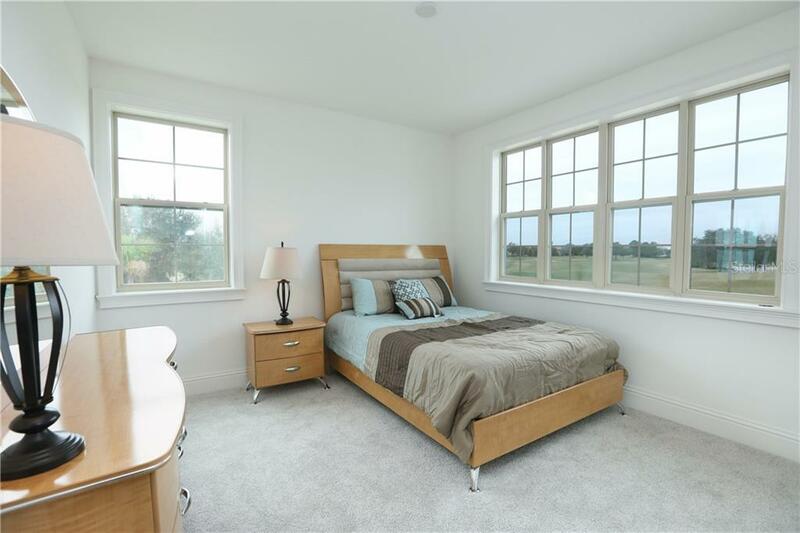 The second floor hosts the remaining bedrooms and bathrooms along with a spacious bonus room and opens to balcony with golf and water views. 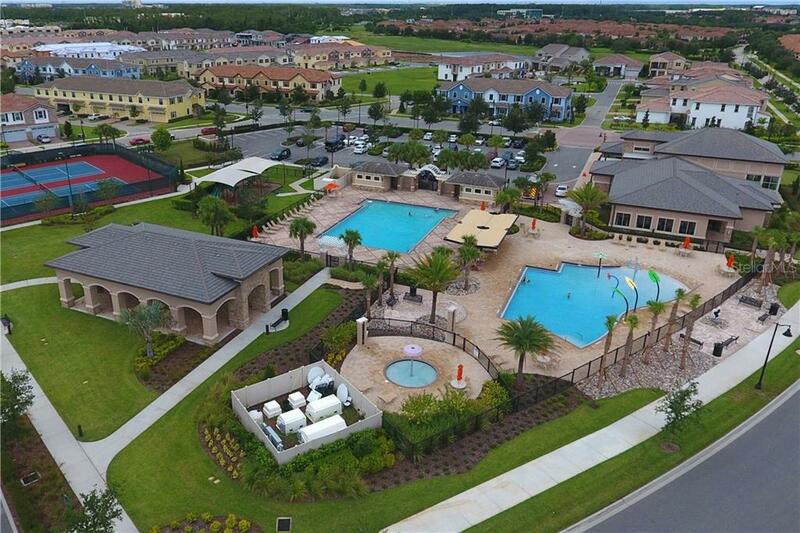 Eagle Creek offers many great amenities that include a golf club pro pools juvenile pool tennis fitness room and much more! Home includes a one-year home warranty! 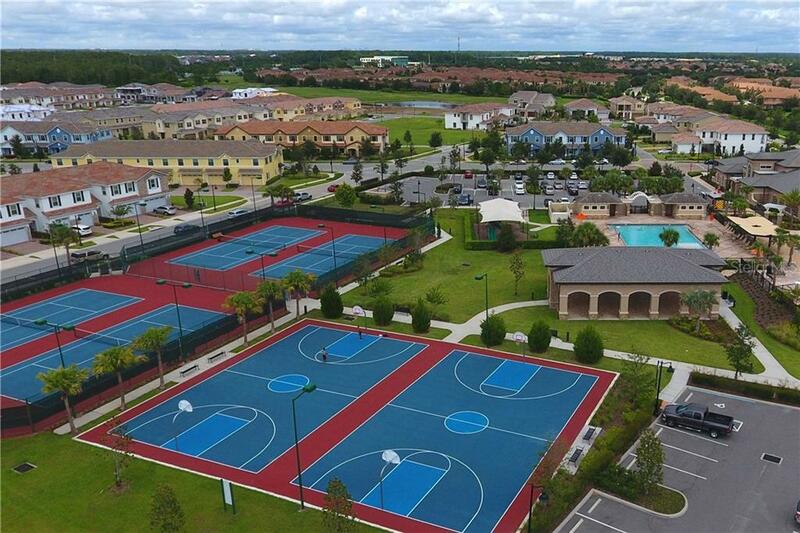 Pet Restrictions: Per county ordinance and confirm with HOA.